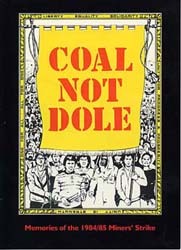 In 1984 the National Coal Board announced a reduction in coal output that amounted to the loss of twenty pits and 20,000 jobs. The National Union of Mineworkers saw this as an attack on their members and called them out on strike. Twenty years on, this is the story of that bitter, year-long dispute is told through the memories of people from mining communities who took part in it.